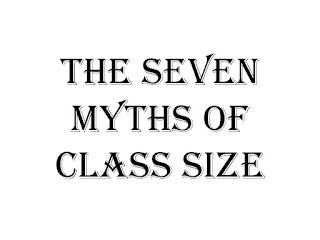 Check out my latest column on Huffington Post, on the importance of class size, and the truth about the seven myths propounded by the corporate reformers like Bloomberg and Bill Gates, who argue against class size reduction while sending their own kids to private schools with small classes. Then read about the real-life experience of a NYC high school teacher, showing how much class size matters in practice to students. Finally, send these links to your friends and family who live in Florida, and urge them to vote No on Proposition 8. 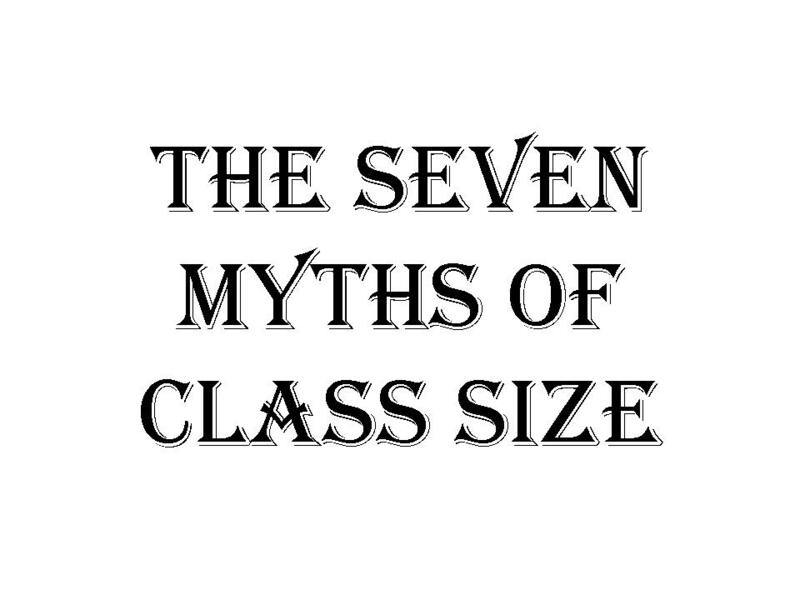 This proposition asks whether voters would like to roll back their state class size amendment, originally approved through referendum in 2002, or keep classes capped at no more than 18 students per class in grades K-3; 22 students in grades 4-8, and 25 students in high school. Can you imagine how lucky they are to have the choice?